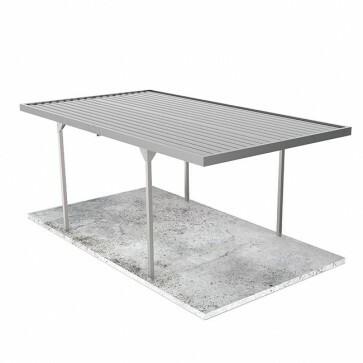 A popular choice among our customers, the Zincalume Single Carport with Skillion roof is a sturdy steel frame carport made with solid RHS steel posts. 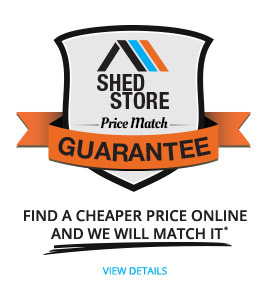 The Absco Zincalume Single Carport with Skillion Roof is a heavy duty Australian made carport and is made to withstand the tough conditions our country is famous for. 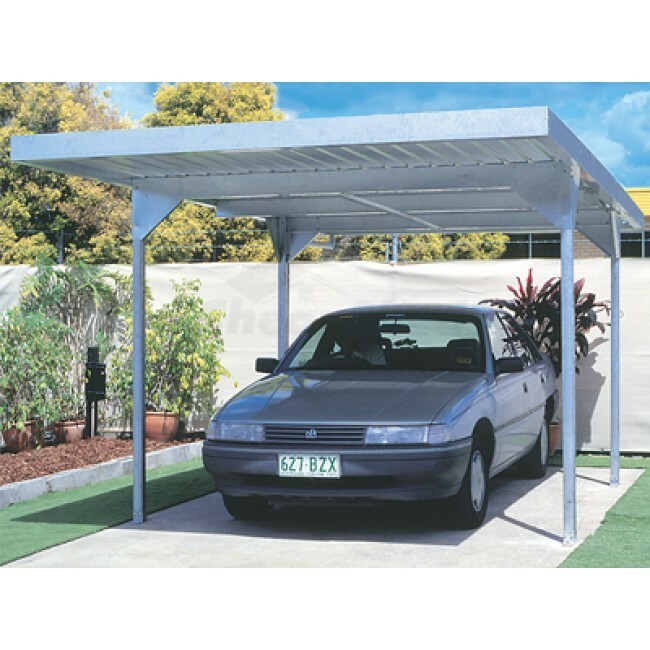 This carport is a great way to add value to your home, and will help to keep your car, boat or machinery out of the harsh sun and rain. 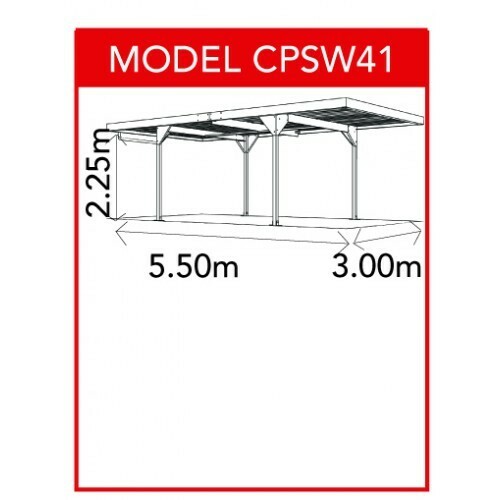 These carports are manufactured to order and the manufacturing can take up to 1 week.